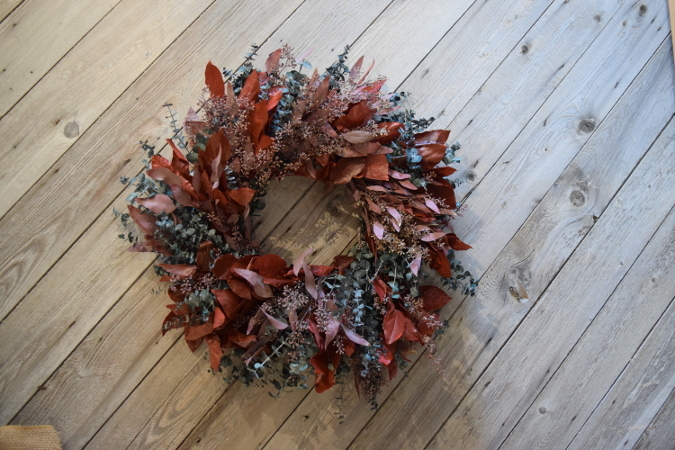 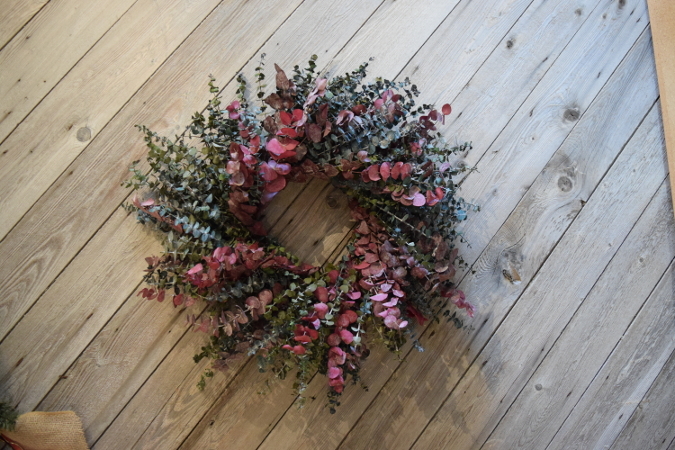 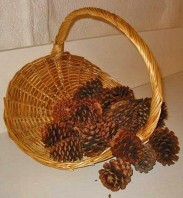 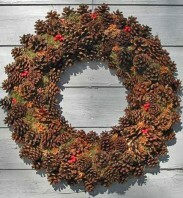 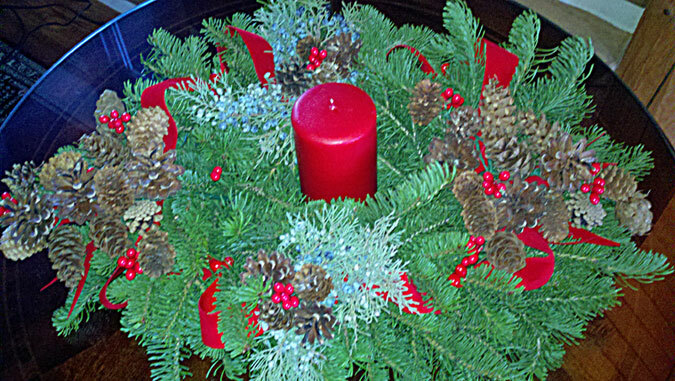 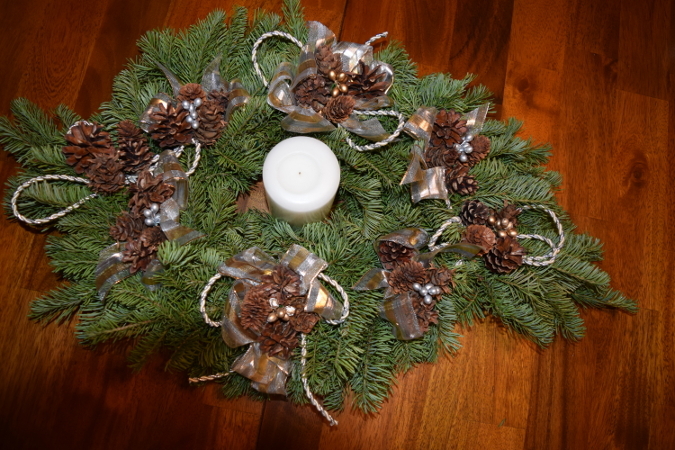 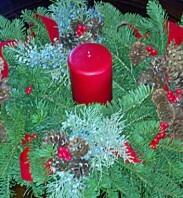 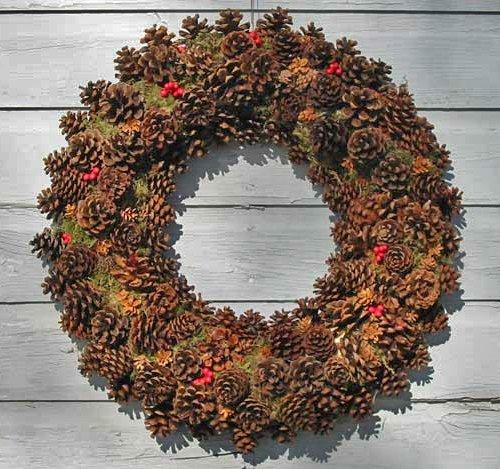 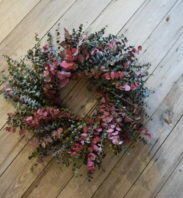 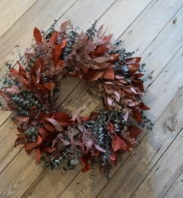 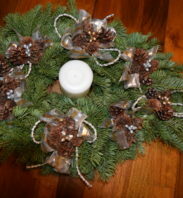 Bitterroot Evergreens offers handmade, “Made in Montana,” holiday wreaths, everyday wreaths, and evergreen centerpieces, swags, boughs and garland constructed of natural materials. 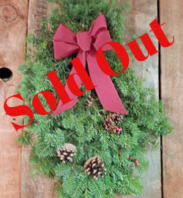 If you placed an order and have not heard from us, please call us to check on it. 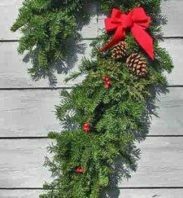 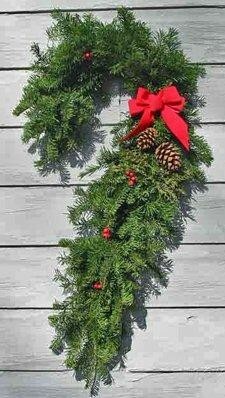 Fresh, evergreen garland for decorating your home. 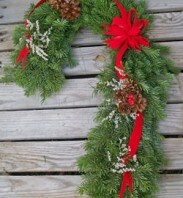 The Premium Candy Cane Door Swag has additional decorations and is approximately 18" wide by 24" long. 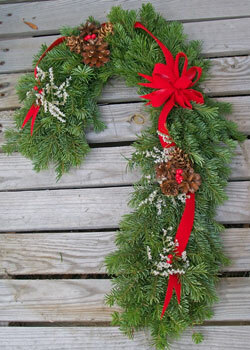 The Candy Cane Door Swag is approximately 18" wide by 24" long. 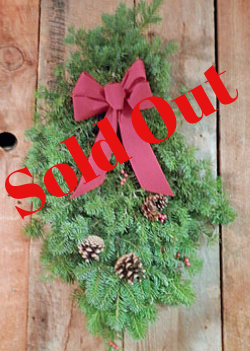 The Traditional Door Swag is approximately 20" wide by 3" long making it quite impressive to those who receive it.